Fox's Pure Clean | Keep your Northampton business premises looking immaculate, with Fox’s Pure Clean. Welcome To Fox’s Pure Clean! Are you looking for professional window cleaners in Northampton to bring your home’s windows back to life? Fox’s Pure Clean offers you a one-to-one service, to get your windows sparkling again. Keep your Northampton business premises looking immaculate, with Fox’s Pure Clean. We cater for all business types, whether it’s an office, shop, hotel or restaurant. We have got you covered. 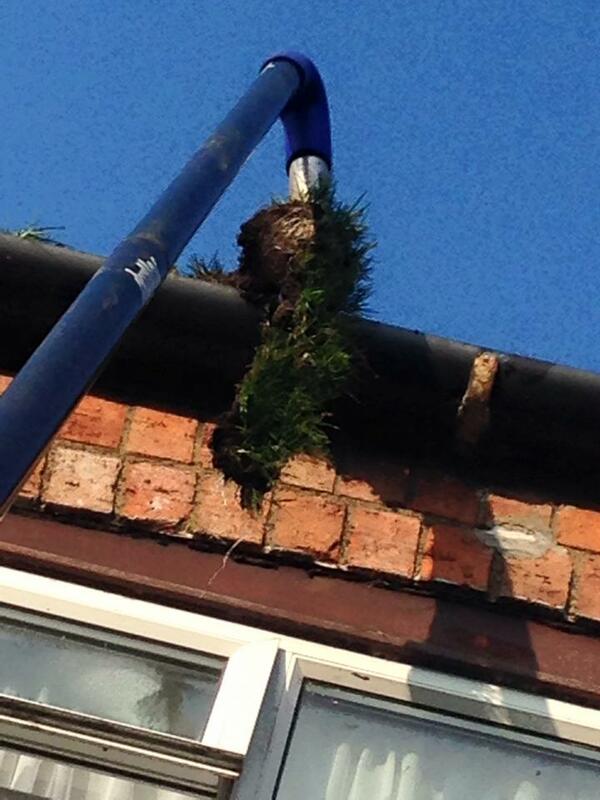 If your gutters are overflowing, you’ve come to the right place. 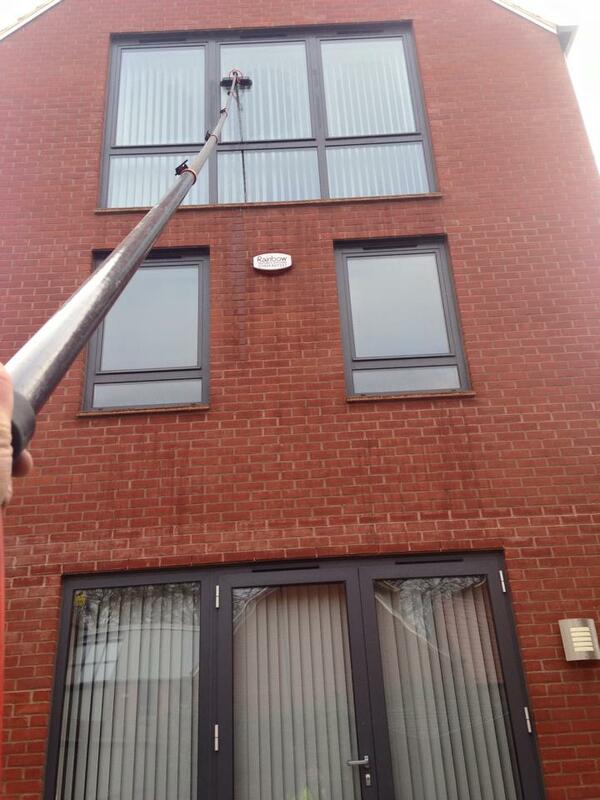 Keeping our feet firmly on the ground, we clean your gutters using lightweight carbon poles attached to our powerful vacuum system, so nothing gets left behind. Do you wish your driveway or patio still looked freshly laid? Fox’s Pure Clean can restore it, good as new. 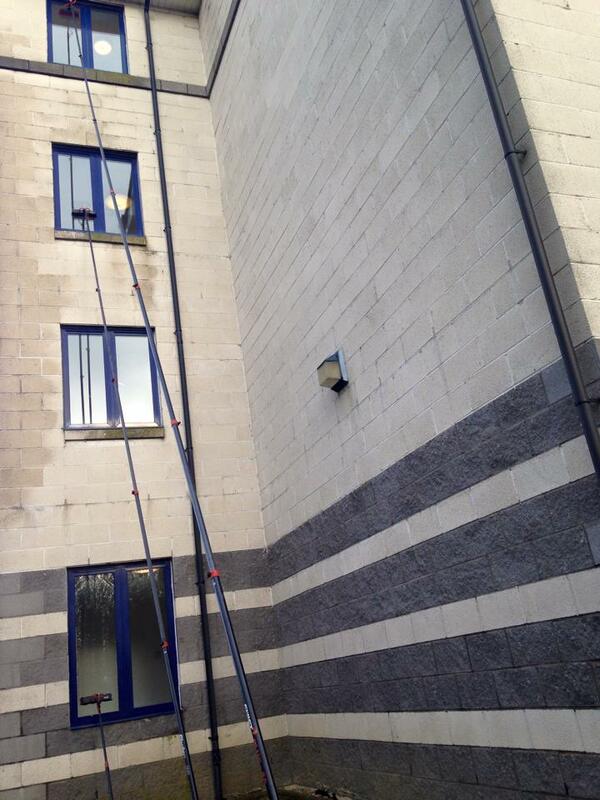 We also offer our power washing services on car parks, walls, paths, cladding plus more.